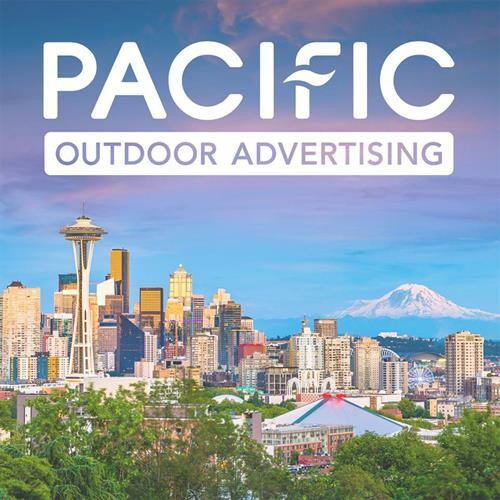 Pacific Outdoor Advertising is the Northwest's leader in outdoor advertising. 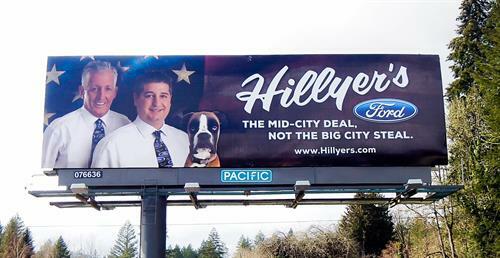 We provide complete market coverage throughout the Portland DMA. With over 1,200 dynamic displays, we offer unmatched levels of reach & frequency for your advertising message. We take great pride in our partnerships and look forward to working with you.